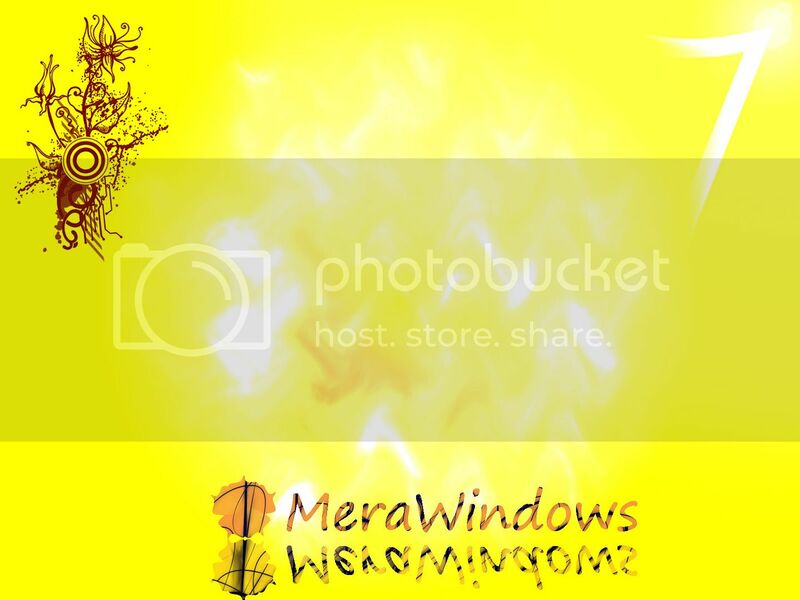 Wallpaper for MeraWindows created by me !!! I don’t know much about PhotoShop but still I managed to do some artistic work here. I’m posting a wallpaper which I made from MeraWindows.